RideaHorse.com.au is brought to you by Equestrian Australia, with support from Sport Australia. This website and the programs it promotes are designed to help people discover the love of the horse, to get active by participating in horse riding activities, and to develop existing horse riding skills further. 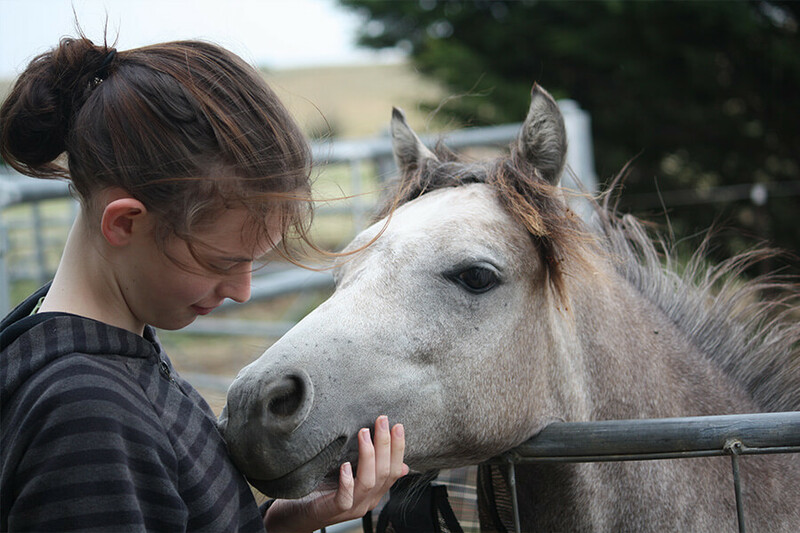 RideaHorse.com.au offers free programs based on educational content combined with connections to Riding Centres for (paid) horseback activities for newcomers, through to paid, multi-stage programs which will advance the skills of even highly experienced riders. 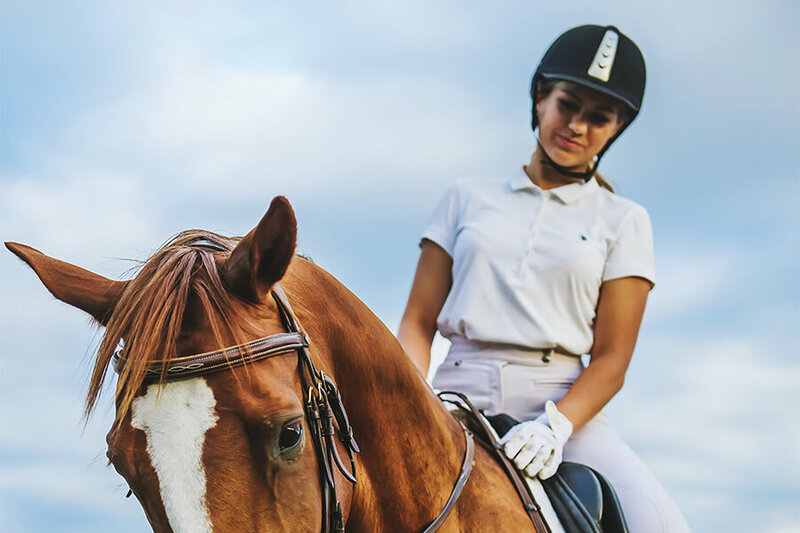 Equestrian Australia (EA) is the nation’s peak body for the administration of Equestrian Sport, from encouraging junior participation through to providing pathways to Olympic success. You can read more about our what we do on our national website here.